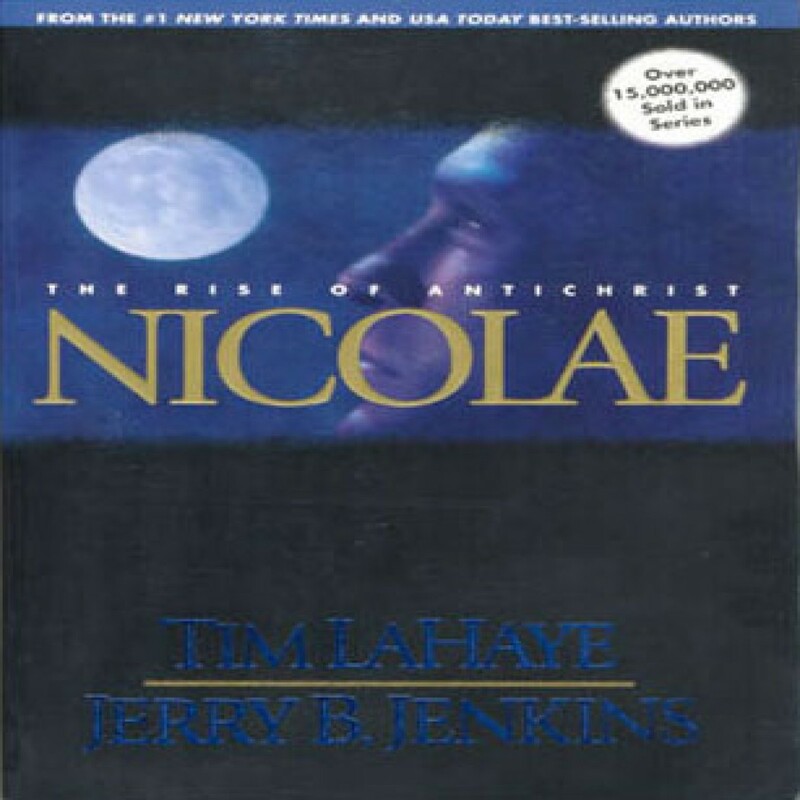 Nicolae by Tim LaHaye & Jerry B. Jenkins Audiobook Download - Christian audiobooks. Try us free. The apocalyptic saga, which includes Left Behind and Tribulation Force, continues in the exciting third volume of this best-selling series. In Nicolae, as the dramatic fulfillment of Biblical prophecy is unleashed upon an astonished world, World War III begins.